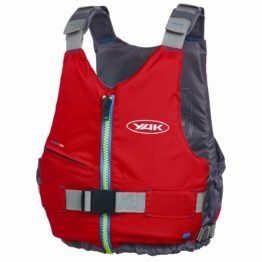 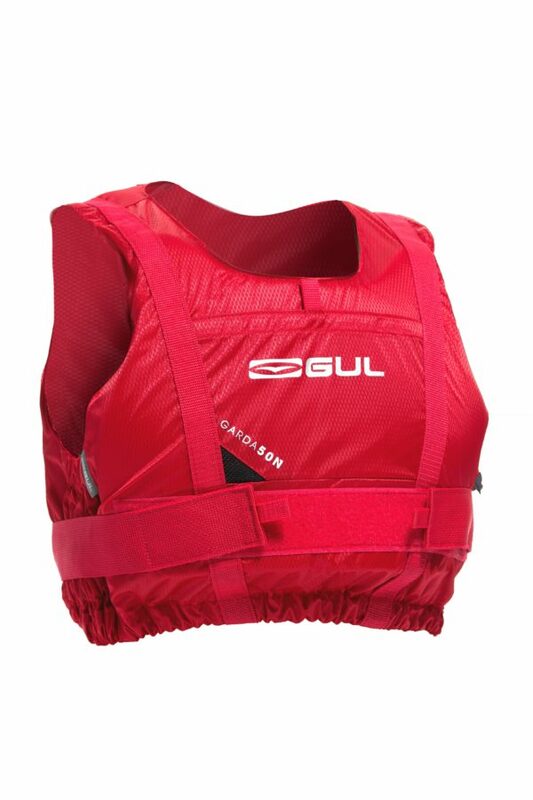 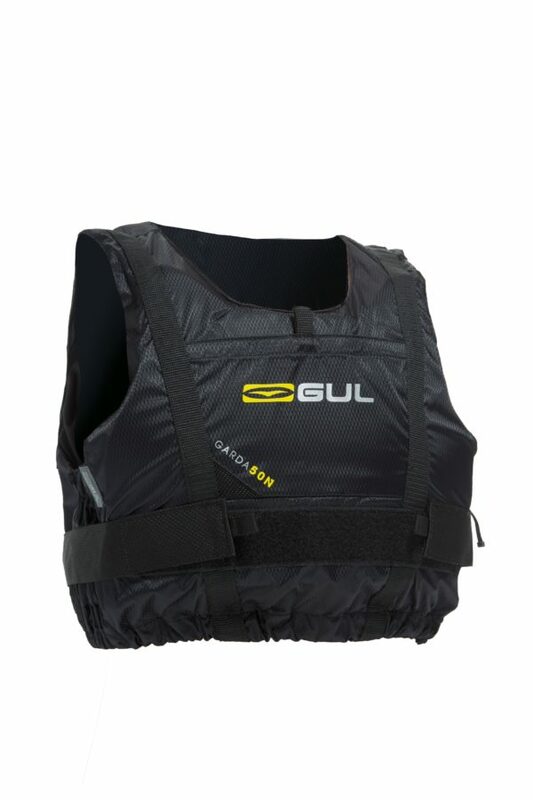 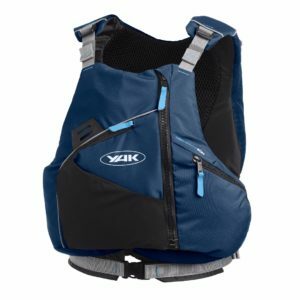 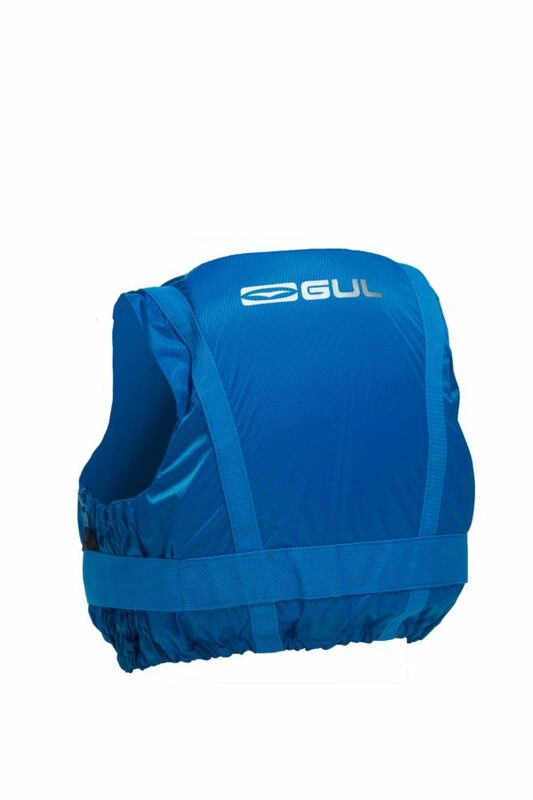 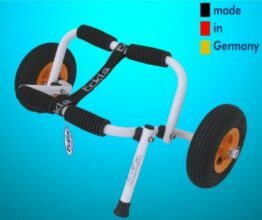 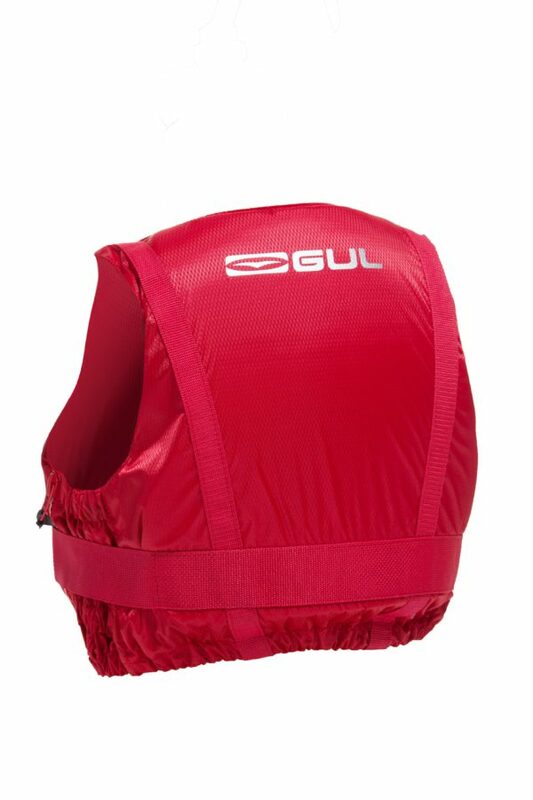 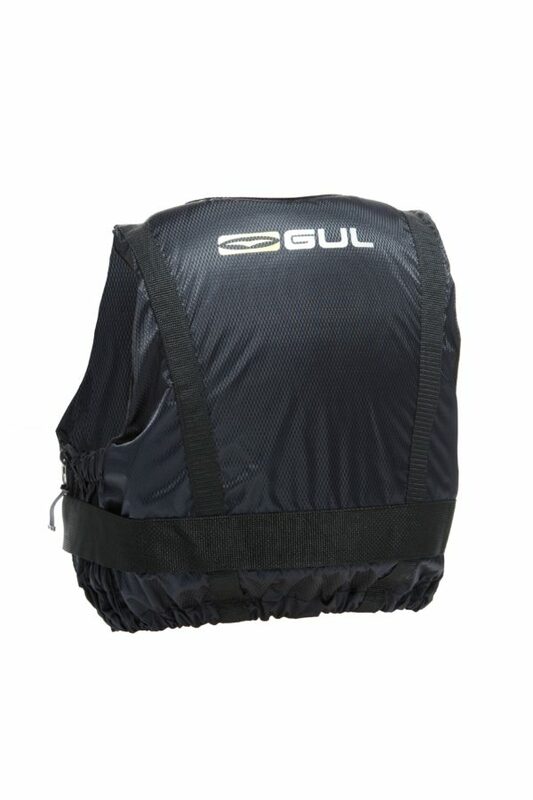 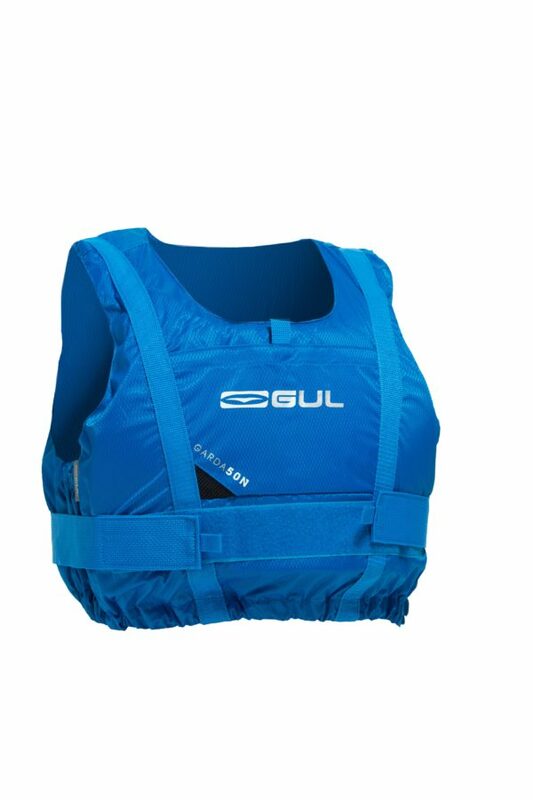 The Gul Garda 50N Buoyancy Aid is ideal for most watersports – designed to sit just above the bottom of the ribcage it allows the flexibility required for a number of activities. 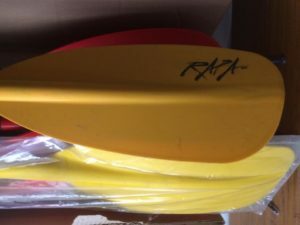 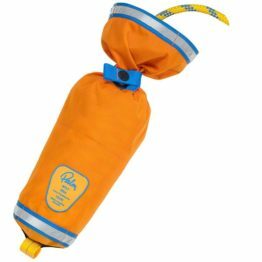 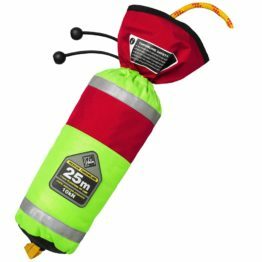 This super soft lightweight PVC foam Buoyancy Aid is CE EN393 approved. 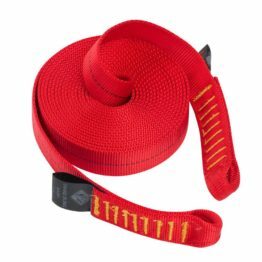 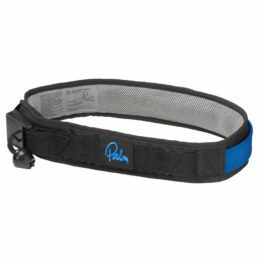 Featuring 2-way waist adjustment for a personalised fit made from Durable Rip-Stop CE approved nylon.